Available for purchase through Amazon.com in paperback or Kindle. 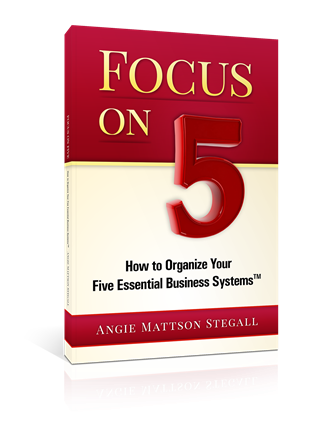 If you are overwhelmed with disorganization in your business, if you know you need systems, and if you’re struggling just to get your calendar and To Do list under control, then Focus on Five: How to Organize Your Five Essential Business Systems ™ is for you! “Help me get organized!” is the frustrated cry of many small business owners. Put the power of these five simple systems to work in your business. Add in just a few crucial organizational habits for yourself and you’ll quickly discover more time, energy, and success. 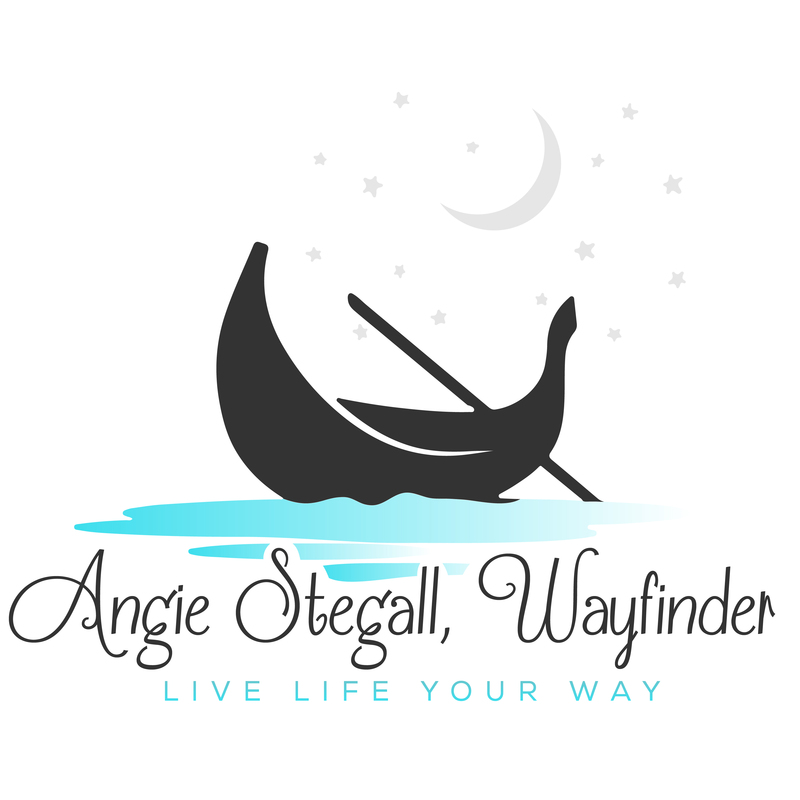 And don’t forget – these five essential business systems and organizing techniques combine my experience as a small business coach, productivity consultant, and project workflow expert. These are proven methods used with hundreds of small businesses.